Chelsea Football Club is one of the world’s top football clubs and current Premier league champions. UEFA Champions League winners in 2012, the club followed that success by lifting the UEFA Europa League trophy in 2013. 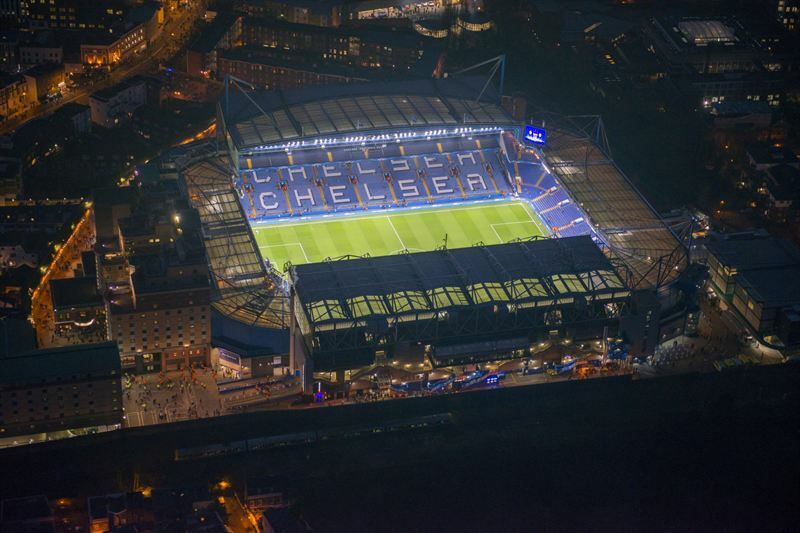 Founded in 1905, Chelsea is London’s most central football club, based at the iconic 42,000-capacity Stamford Bridge stadium. Nicknamed ‘the Blues’, Chelsea are five-time English Premier League champions and have also lifted the FA Cup seven times, the Football League Cup five times, the UEFA Cup Winners’ Cup twice, the UEFA Super Cup once and the Football League Championship once, in 1955. The Europa League triumph saw Chelsea become the first English club to win all three major UEFA competitions, and the first club ever to hold both the Champions League and Europa League at the same time. In addition to possessing some of the world’s most recognisable players and head coach Antonio Conte, the club has also invested in its future with a state-of-the-art Academy and training centre in Cobham, Surrey. Since its opening in 2007, Chelsea have lifted the FA Youth Cup trophy six times and the UEFA Youth League twice. The Chelsea Ladies team also won the FA Women’s Super League and FA Women’s Cup Double in 2015, adding the Spring Series in 2017. Additionally, the Chelsea Foundation boasts one of the most extensive community initiatives in sport, working in 30 countries around the world, helping improve the lives of more than 900,000 children and young people each year.